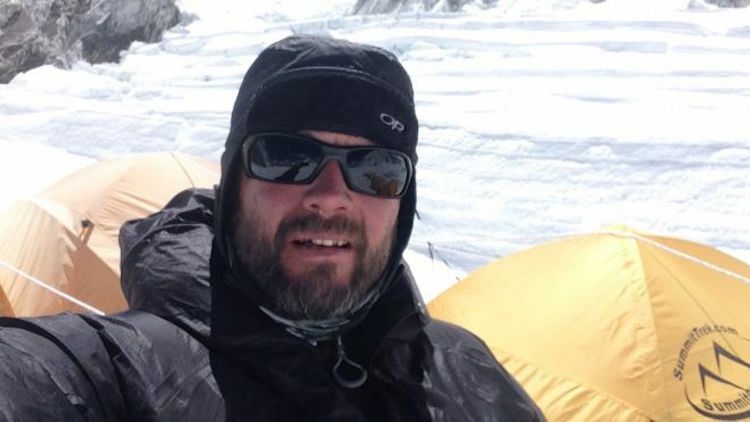 Just 12 hours away from reaching the summit of Mount Everest, a British military veteran abandoned his ascent to save a fellow climber’s life. Leslie Binns first saw Sunita Hazra when she was sliding down the mountain, building momentum toward a way station. Binns stopped her slide and saw her oxygen tanks were empty. After she got her bearings, his fellow climber tried to continue descending the mountain on her own, but after just 60 feet, the Indian woman collapsed. Binns rushed to her, gave her his spare oxygen bottle, and escorted her back down the slope to the base camp through a long, dangerous, and bitterly cold night. We would add selflessness to his list of noble qualities.